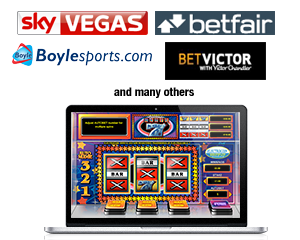 UK's favourite fruit machine is now available online and on mobile. 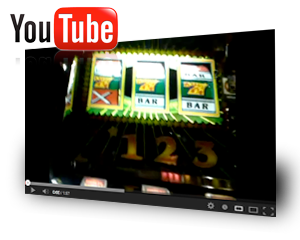 Check the links below and play Bar-X. NEW! Bar-X 7 on MOBILE! Bar-X Members Club offers Free and Exclusive Newsletter for arcade players. 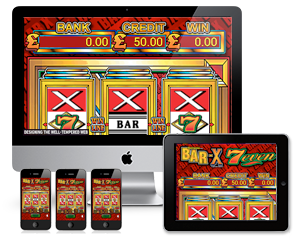 PocketFruity Mobile Casino has collaborated with Electrocoin‘s most popular Fruit Machine brand ‘BAR-X’ to bring you BAR-X 7! 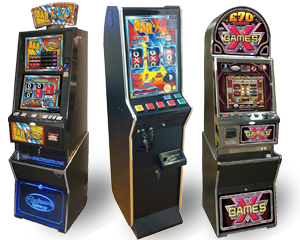 If you’re an avid fruit machine player there is no doubt you will have spent endless hours on these magnificent machines for decades. And even if you’re not a big gamer you’re bound to have come across the famous 3 reel OXO slots lined across every arcade and pub in the country, at some point in your life. They’re unmissable! Play now!